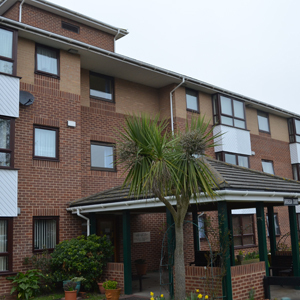 Dhekelia Court is situated in the centre of Portsmouth and opened in 1986. All studios have integrated bathrooms and facilities include: communal lounge, shared laundry facilities, hairdressing salon, a guest bedroom and a lift. There is good access to the centre of Portsmouth. 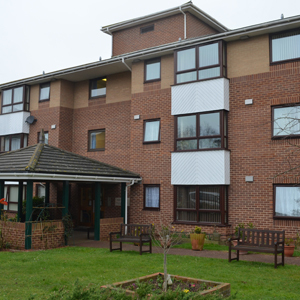 It is on local bus routes and near to a GP surgery, is close to a mainline railway station and has easy access to the M275.